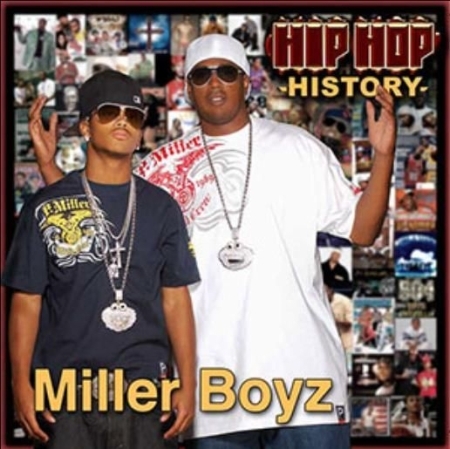 @RaphaelRJ2 Produced a Killa beat for Boxing 4 weight world champion Adrien Broner & his Artist Young Butta called "Loaded" I think It may be one of the Hardest Beats on the #AboutBillions Album! Ha ha! #BeatsHowUWantEm! 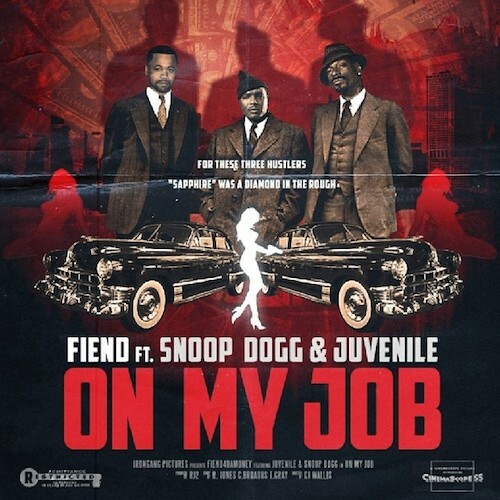 @RaphaelRJ2 produces a Sinister beat for Rap Legends Fiend, Snoop Dogg, & Juvenile! They hit the studio and record a song called "On My Job"! @RaphaelRJ2 Produces 2 Singles for Rick Ross New Signee to Maybach Music Group Named Yowda Called "Free El Chapo" & "Gang Land"
Beats How U Want Em in Major Movies? 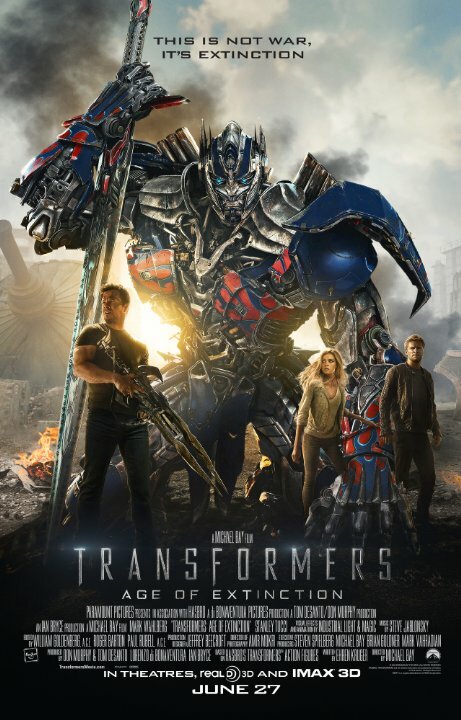 @RodnaeDaBoss Song "Dat Slap" Ft Fiend is in the "Transformers Age Of Extinction" Movie Damn! "Beats How U Want Em" in the Movies? 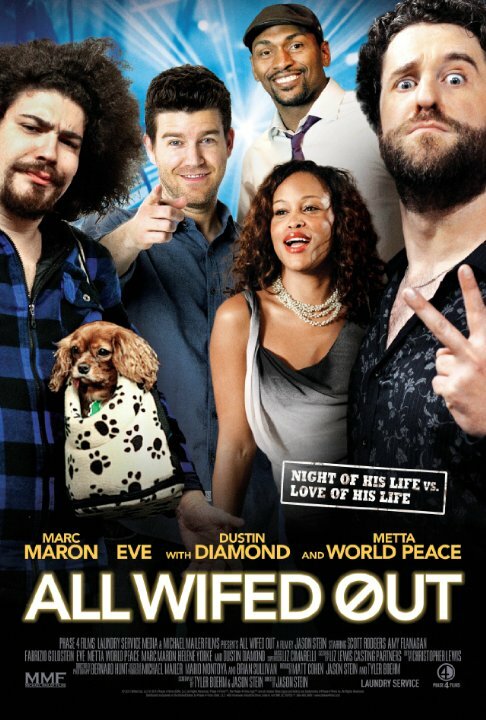 @RaphaelRJ2 has his production in the Movie "All Wifed Out" Starring Rapper Eve & NBA Player Metta World Peace! 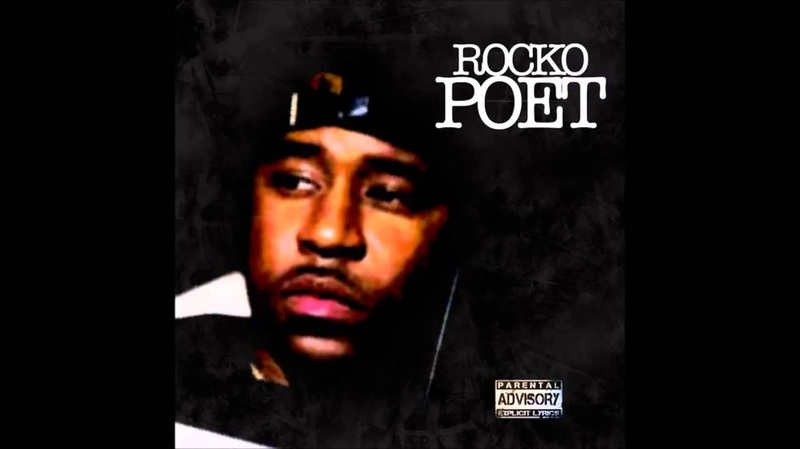 @RodnaeDaBoss Teams up in the Studio with Rapper Rocko & produces a song called "Call You In Heaven" Ft @RodnaeDaBoss off the Rocko "Poet" Album! @RaphaelRJ2 got in the studio and Produced Hip Hop Legend Styles P! 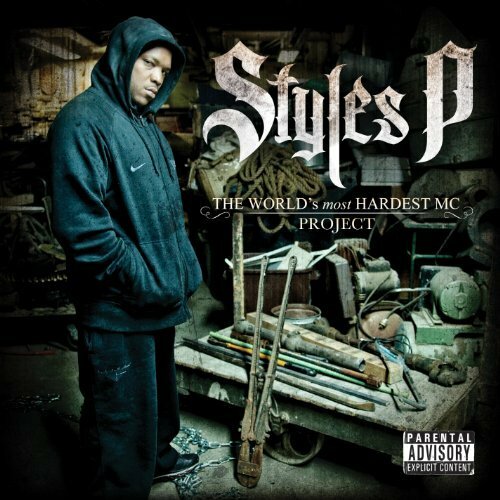 They Recorded "Murda Mommy" off the Styles P "World's Hardest Mc" Album! 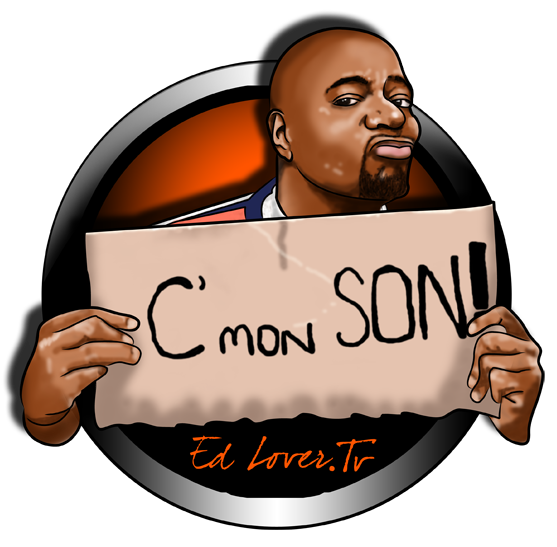 @RaphaelRJ2 Teams Up with MTV's Ed Lover to Bring you a dope Intro Beat to Ed Lover's "C'mon Son" Tv Show! Which also Featured On ESPN's "1st Take"! @RaphaelRJ2 & @RodnaeDaBoss Hit the Studio with Rapper Mr Magic formerly of Master P's No Limit Records. @RaphaelRJ2 produces "Go Getta" and @RodnaeDaBoss Produces Mr Magic's single "Like Beyonce" Ft Levell & Young Ready & " Rollen"! "Beats How U Want Em" Strikes again! 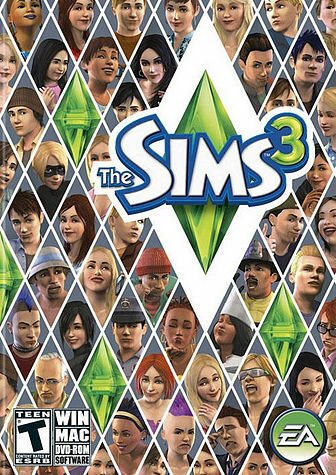 Wow @RaphaelRJ2, Flo Rida, Lil Wayne, & Jovi Rockwell "Fresh I Stay" Is on the Sims 3 Video Game! 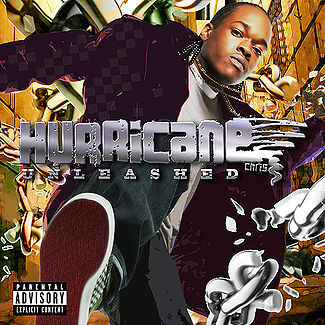 @RaphaelRJ2 & @RodnaeDaBoss hit the Studio with Hurricane Chris & produced "Hot Like Lava" & "Finish My Drank" Ft Bobby Valentino off the Hurricane Chris "Unleashed Album!" 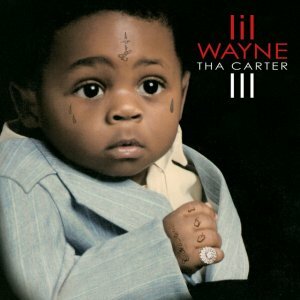 Lil Wayne Again ha ha! @RaphaelRJ2 Produces Flo Rida & they Team Up to Bring this dope Record Called "Fresh I Stay" Ft Jovi Rockwell & Lil Wayne! 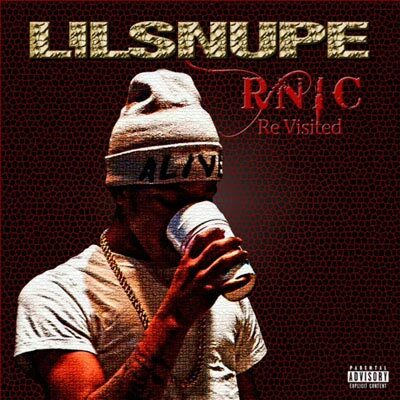 @RodnaeDaBoss is On Fire, Him and Rapper Plies team up! 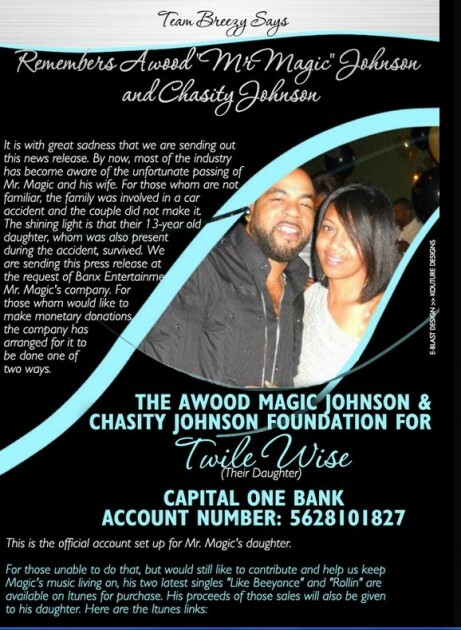 Does a record that leads to Scholarship Funds handed out! 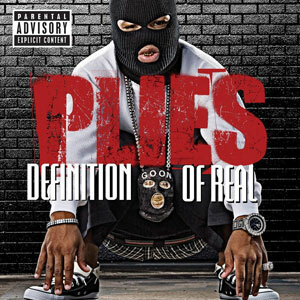 "Somebody Loves you" off the Plies Definition Of Real Album! Beats How U Want Em Wins Big! Brings home Grammy! 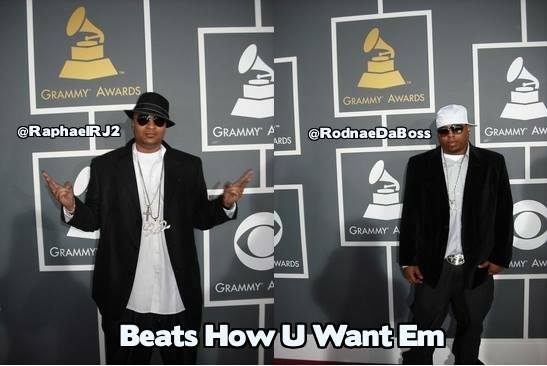 @RodnaeDaBoss & @RaphaelRJ2 at the Grammys! "BBBBeats How U Want Em!" Shoutout to Managers Mousa and Fiend @StCustomsManagement for making the Magic happen behind the scenes! #TeamWork! @RodnaeDaBoss is the Real MVP ha ha! "BBBBeats How U Want Em!" Remember that Tag! Nominated for 2 Grammys for the Lil Wayne Carter 3 "Don't Get It"
@RaphaelRJ2 & @RodnaeDaBoss Hits the Studio with Fabo of D4L! 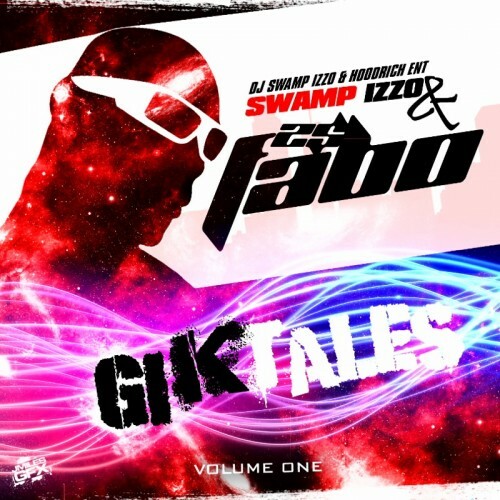 @RaphaelRJ2 Produces "Gik Op", "Sets Fire" & "It Got Me" off the Fabo "Gik Tales" Album! 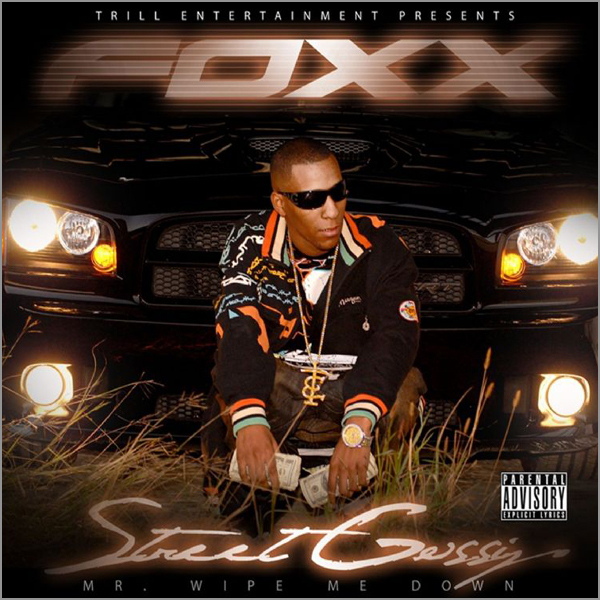 @RodnaeDaBoss produces and records his song "Dat Jelly" Ft Fabo!